Spark your creativity and color grade film/video and photos like a pro! 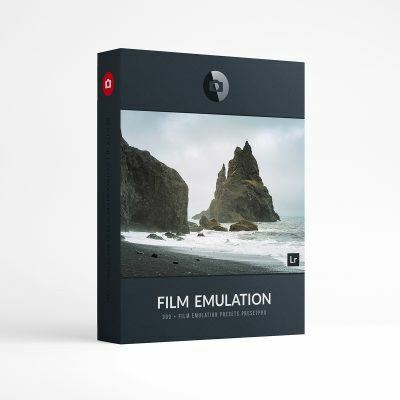 Created for filmmakers who want the absolute best in Photoshop, Premiere Pro, Lightroom, Final Cut Pro, Luminar, After Effects, and more! 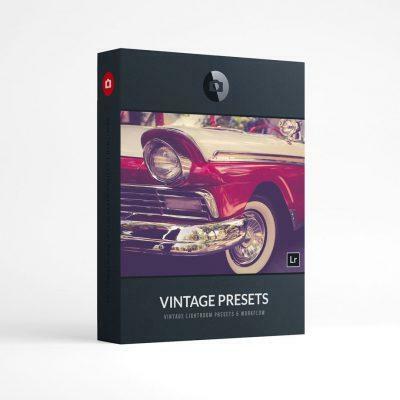 200 + Color Grading LUTs by Presetpro.com. Spark your creativity and color grade your film/video and photos like a pro! 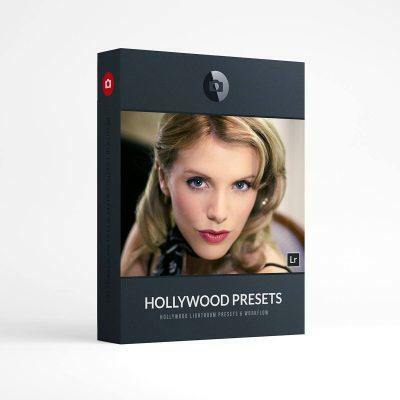 These LUTs have been specifically created for filmmakers and photographers who want the absolute best! Color Grading LUTs are provided in 3DL and CUBE file formats for greater compatibility and they work with most photo and video editing software. Want to enjoy these LUTs in the latest version of Lightroom, Camera RAW and Lightroom Mobile? 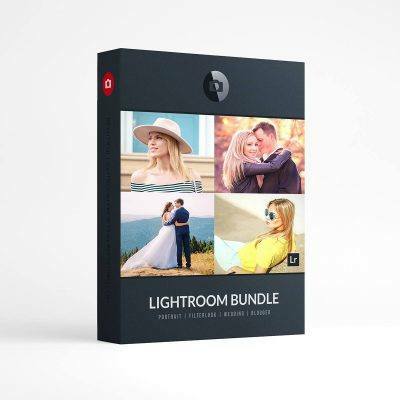 We have included the Lightroom XMP Profiles in this download! 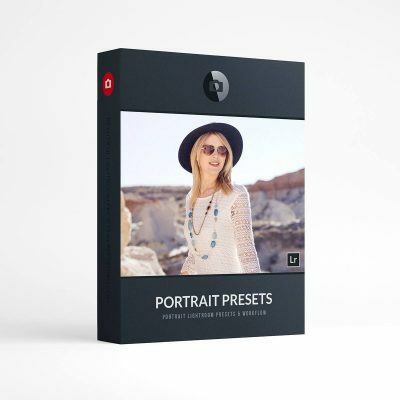 Upgrade to The Creative Flow with 1200+ Lightroom Presets, 200 Profiles & 200 Creative Brushes. 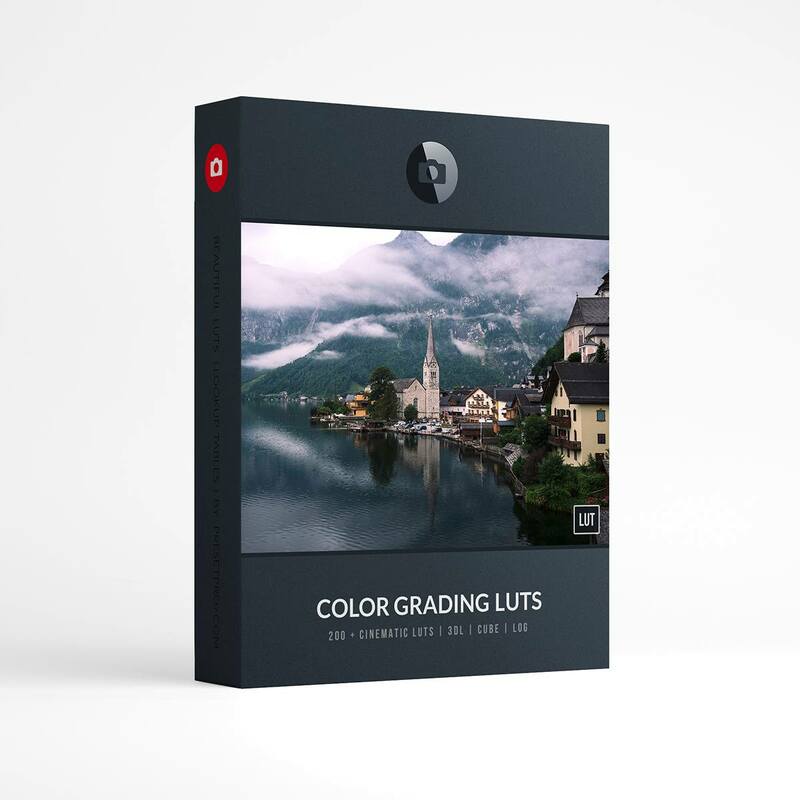 Color Grading LUTs include 3DL and CUBE file format for greater Compatability. 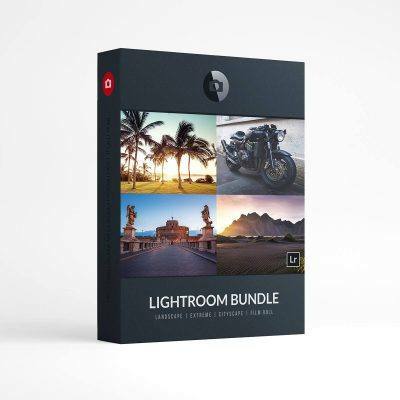 These LUTs are compatible with most photo and video editing software for Mac & PC. 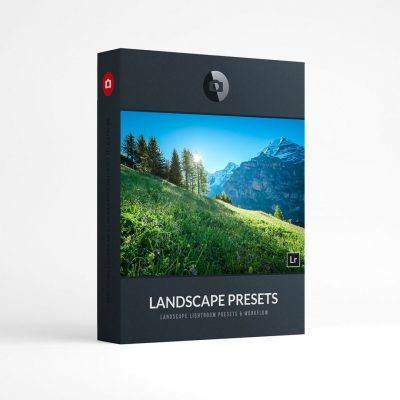 Bonus – Includes Lightroom Profiles (.XMP Files) that work with the latest version of Lightroom. 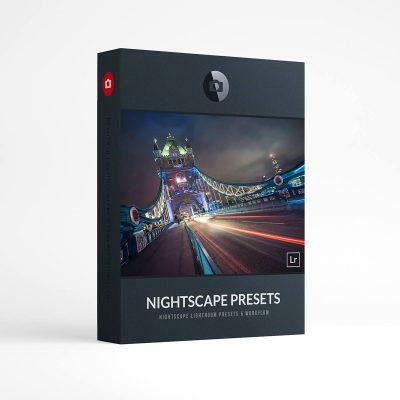 Instantly download the Color Grading LUTs and Lightroom Profiles after purchase!